Would you like me to come to you for a public speaking engagement? Would you like me to train your group. I can do a customized workshop at your location. I am known for my highly engaging style of teaching. 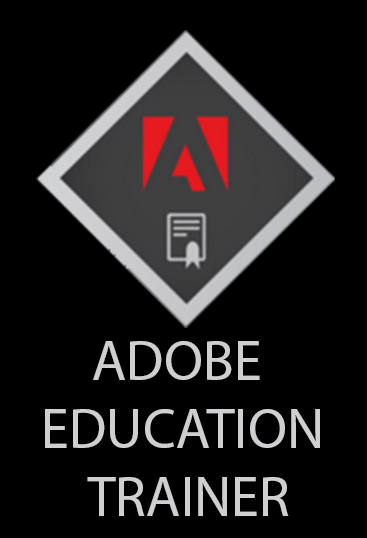 As a certified Adobe Education Trainer, I have a proven ability to address all skill levels. I am ready to work with you or your organization to create a great day. Contact Giovanni to find out more! Are you looking to join me for a Simply Learn | Adobe Photoshop Lightroom or Simply Learn | Social Media Marketing for Artists?